7 points can be awarded to your webstore account (see FAQ).
.:Corrects Undersized LP Record Spindle Holes:. If you haven't run into an LP with an undersized center hole, you will and it, of course, will be when you are entertaining others and you will end up flexing your LP dramatically to try to get it back off of that spindle. Yes, its quite a show when it happens. Some LPs simply came out of the factory with a center hole at the low end of the RIAA approved range or even lower, while some spindles are made on purpose at the high end of the RIAA specifications of 0.284 - 0.287" (see pic) with the thinking that holes would be uniformly sized within spec. and not below. Find a table with a smaller spindle. Ream it out with a tapered reamer, X-acto knife, half of a pair of scissors, or sand paper etc. 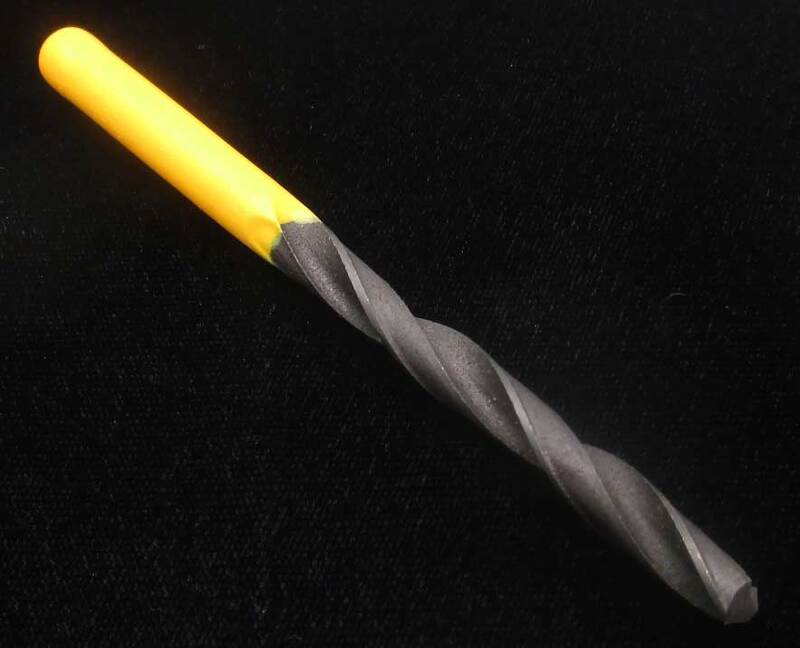 Consider our handle-less 7.3mm bit for just $12 delivered 'cause you can handle it....literally. We believe that to save $38, you can hack your own handle. 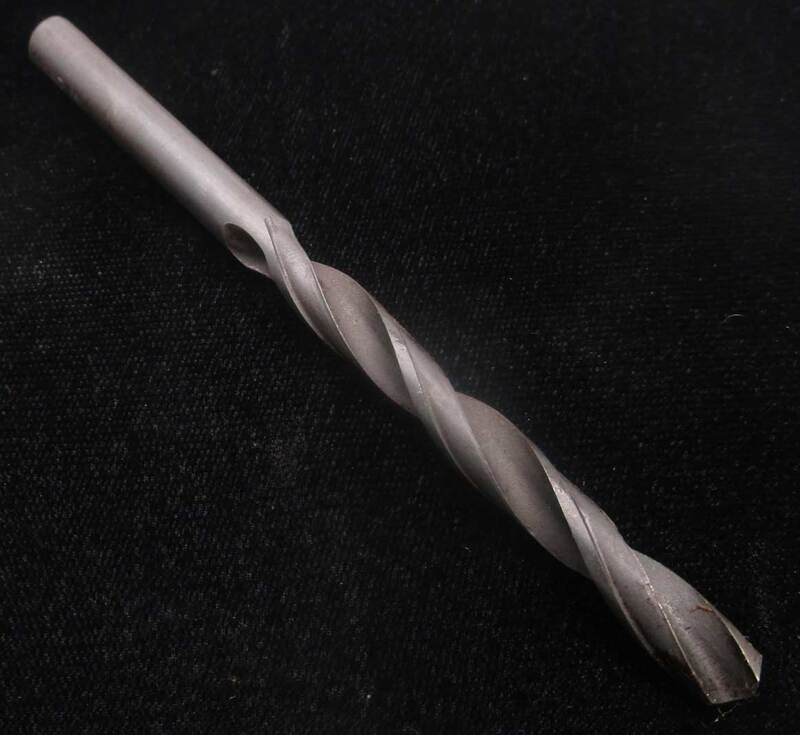 Just wrap some tape around it to hack a handle, put it in a cordless drill like any other bit or possibly turn it by hand as it will only take a few turns to resize your spindle hole because what you really want is a correctly sized hole without the debris sandpaper would leave in your grooves. Our solution, just like the $50 version elsewhere is 0.287402" / 7.3mm, (0.000402" inches over spec) the closest possible bit solution. Its 135° angled cutting edges will give you the biggest possible shavings which is what you want so debris can't collect inside your grooves. 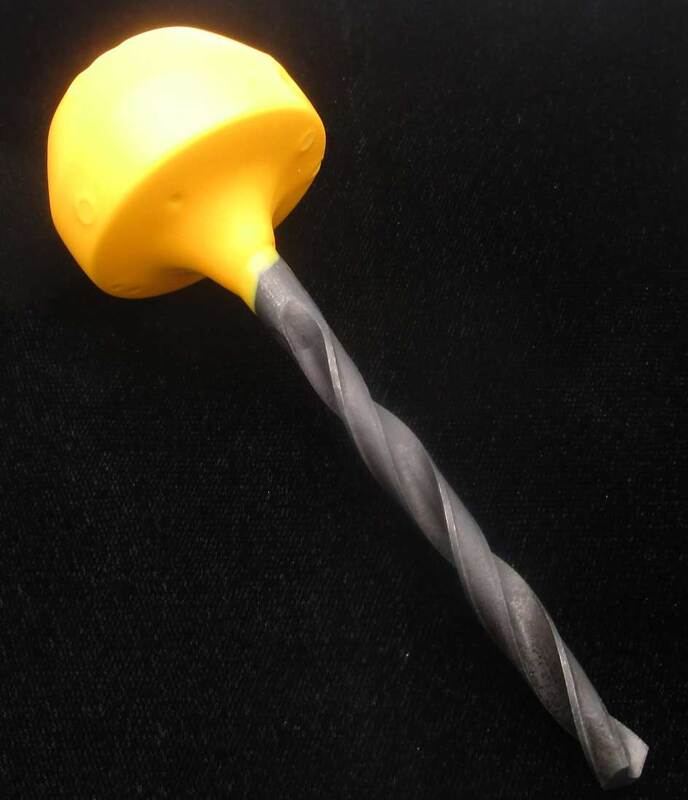 Great tool - works without a handle by twisting slowly through the hole. Saves the struggle of wrenching the LP off the spindle, and leaves no slippage.